Love From Bethan: Look What I Bought! So I've been shopping again and I've bought one or two things I've wanted for a while now. First of all I bought the Rimmel Stay Matte powder in Transparent. I've honestly never seen anyone who dislikes this product, so I thought I'd bite the bullet and give it a go. There was one thing I was disappointed in...myself for not buying it sooner! 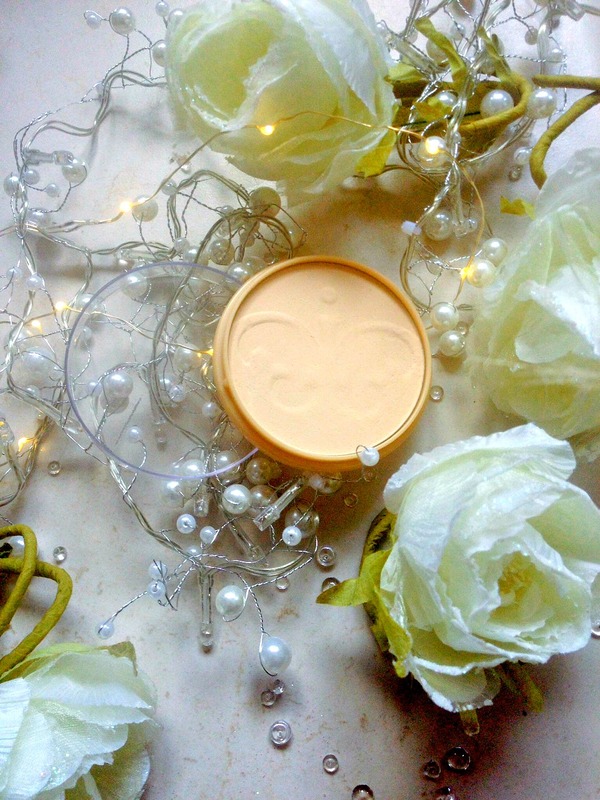 It's such an amazing powder, it honestly does exactly what it says on the tin. I've been raving about it so much, I've even persuaded a friend to buy it. The second product I bought was the Maybelline Baby Lips in 015 Cherry Me. I was very excited to buy this moisturising lip balm after hearing so many good reviews online, and after spending a good ten minutes of playing eenie-meenie and trying to decide which one to get, I opted for the Cherry one because who can go wrong with classic cherry. The product really does moisturise your lips for quite a few hours and I can see myself using it a lot throughout the winter. The only thing I was disappointed in was that I thought it would give a little more colour to your lips, but it could be the fact I do have quite pink lips. I also forgot to mention, it tastes and smells amazing! All in all, I am very pleased with the product. 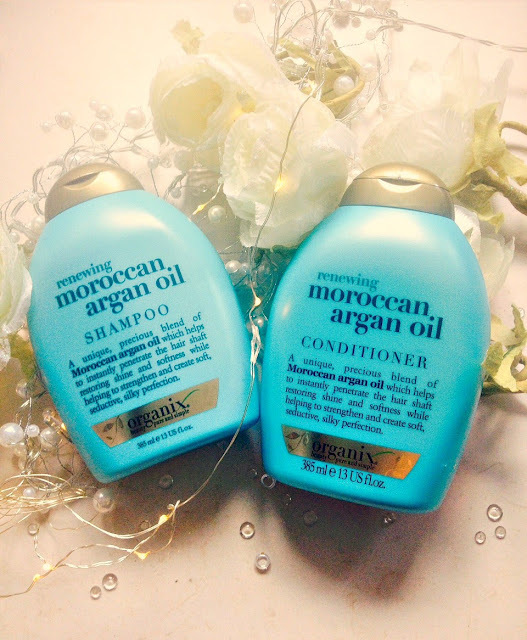 And last but not least I bought the Organix Moroccan Argan Oil Shampoo & Conditioner. I have only used these once so far and from first impressions they're excellent products. After one use my hair feels stronger and shinier and they smell so good. The actual shampoo and conditioner is very thick and feels luxurious to use. I can't say a lot more because I like to use shampoo and conditioner for at least a week to recognise the changes that it does to my hair but I have high hopes for these babies! I hope you've all had a great week and let me know the latest products you've bought! I'm always interested in hearing about new products. 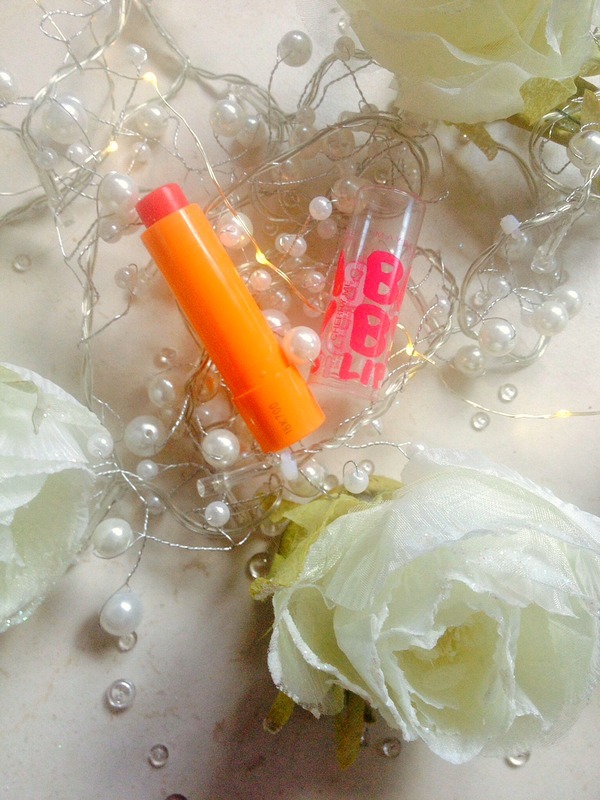 I love rimmel stay matte it has been a staple in my collection for ages! I really want to try the baby lips in cherry me - as I have pink punch and it doesn't have much colour on my lips! Omg I love that song too!I used to be obsessed with it. Good post on that award. Of course I'll check out your blog :) Thanks for taking your time to read my posts. Haha this is so weird I literally the other day re purchased rimmel stay matte and also bought the baby lips in cherry me! Must be very sought after ey! 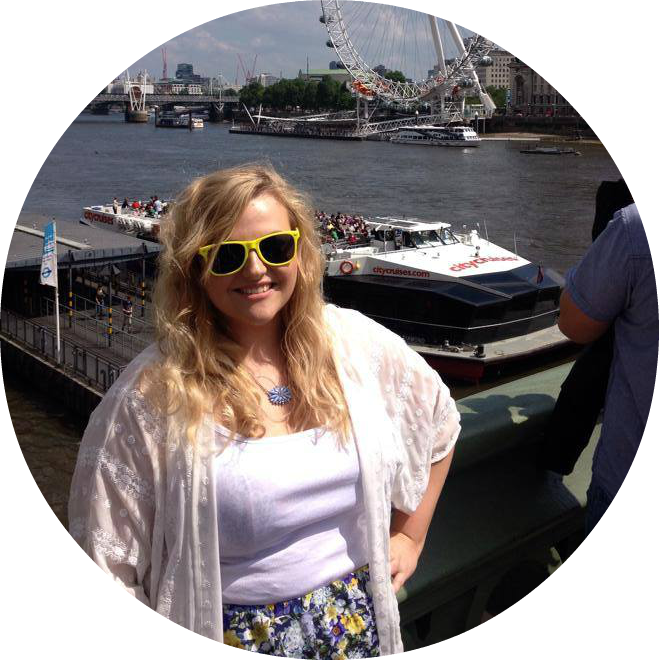 Love your photos, so pretty! I also really like the colour scheme of your blog.